The Storm collar works together with the Flashing to provide a weatherproof seal where the chimney penetrates through the roof. 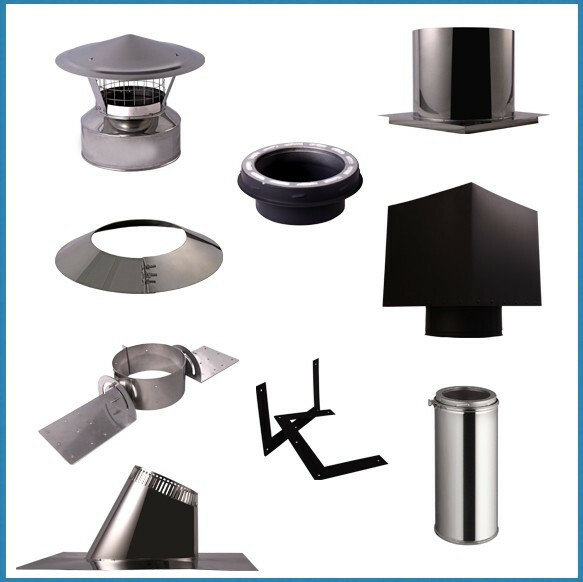 The storm collar is installed directly above the flashing and must be sealed to the chimney using high-temperature silicone sealant. 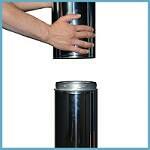 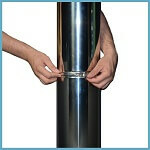 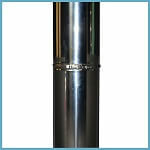 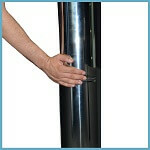 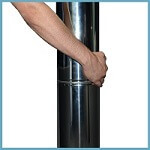 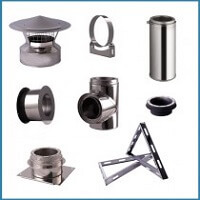 Twist Lock feature allows the installer to easily connect or disconnect chimney sections. 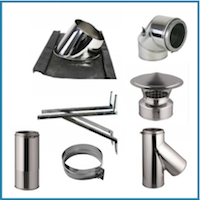 The square ceilling support box kit supports the chimney installation and provides a transition from the stove pipe to the chimney. 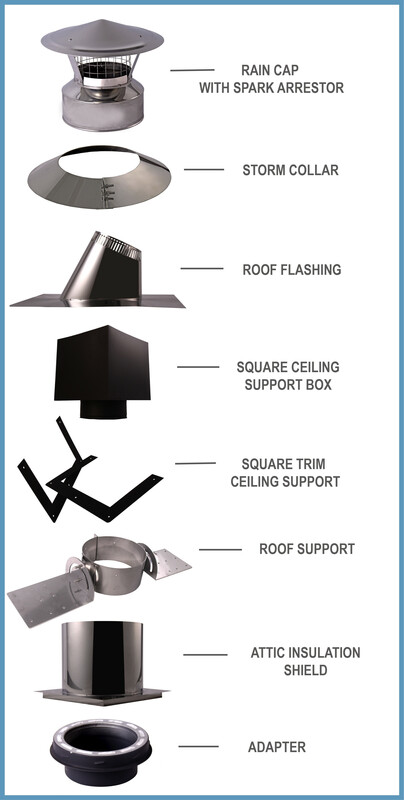 The roof support is used for A-frame and cathedral ceiling homes as an alternative to a ceiling support box.